First introduced in the 1970s, they are available in several configurations including gas-powered or electric, and hand-held or backpack-style units. Some models will simply blow leaves and other yard debris into piles, while other units have the option to vacuum and mulch waste into a collection bag attached to the unit. Both yard maintenance professionals and homeowners alike prefer using leaf blowers for their speed and convenience in cleaning up outdoors. While they’re certainly convenient when it comes to making yard maintenance easier, there are several safety concerns that parents should be aware of if they’re considering purchasing and using a leaf blower when there are young children in the house. Possible injuries that can be caused by leaf blowers include cuts, bruises, pinches, electrical injuries including electrocution and fires, eye injuries caused by projectile debris, hearing loss or damage due to excessive noise exposure, breathing problems associated with air pollution caused by leaf blowers and even death in extreme cases if improperly used. The Consumer Product Safety Commission’s (CPSC) National Electronic Injury Surveillance System (NEISS) estimates that there were nearly 4,000 reported cases of injuries caused by leaf blowers, mulchers and grinders that were treated in hospital in the United States in 2013. The number of actual injuries caused by leaf blowers is likely to be quite higher than this, as the data from the CPSC reporting system only looked at those injuries which resulted in medical treatment at one of 100 participating hospitals, and minor injuries were likely treated at home or another medical treatment facility not included in the reporting data. You’ll want to check your municipality’s bylaws for using leaf blowers, especially gas-powered units, which are prohibited in some areas. Parts of California have banned leaf blowers entirely. You can check the Noise Pollution Clearinghouse website for a nationwide list of noise bylaw regulations. For the most part, safety standards for tools such as leaf blowers have been created by a mix of consumer groups, government agencies, producers, retailers, and suppliers and are completely voluntary on the part of manufacturers. Look for a sticker on your item that tells you it’s been approved by OPEI, CSA, NSC, ANSI, IEC, UL, CPSC or some other such safety association. Be cautious when purchasing units that are made in China, as regulatory standards are much different there than in the United States. Look for safety features such as a quick shut-off switch, bottom-mounted air intake, nonslip handles, a wide-mouthed gas tank (on gas models) and a built-in dust collection kit. Another key safety feature to look for in an electric leaf blower is whether or not it is double insulated, which will help protect the operator from the risk of electrical shock. Any extension cord used with your leaf blower should also be double insulated. If your leaf blower came with a warranty or registration card, be sure to complete the form and mail it to the manufacturer. This way, you’ll be notified of any recalls or other safety information in the event of a problem with your model. Surveys done by Consumer Reports National Research Center show that most people seldom or never take this essential safety step. Do not operate your leaf blower when overtired or if you’re under the influence of drugs or alcohol as the risk of injury will increase. Always read and follow the manufacturer’s recommendations for use. Never leave your leaf blower unattended. Tie back any long hair and remove loose clothing or jewelry. It’s a good idea to use safety equipment, such as glasses, goggles or noise-canceling headphones when operating your leaf blower, especially during extended periods of use. You might also want to consider using a dust mask in order to cut down on the pollutants you could potentially be inhaling. Gloves can help provide a more secure grip and prevent cuts and blisters. If using an extension cord, ensure it is out of the way and not a trip hazard. Outdoor use of power tools such as leaf blowers calls for an outdoor-rated cord. And, don’t forget that 3-pronged (grounded) tools must be plugged into the proper outlet – never under any circumstances should you remove the third prong or modify a plug in any way. 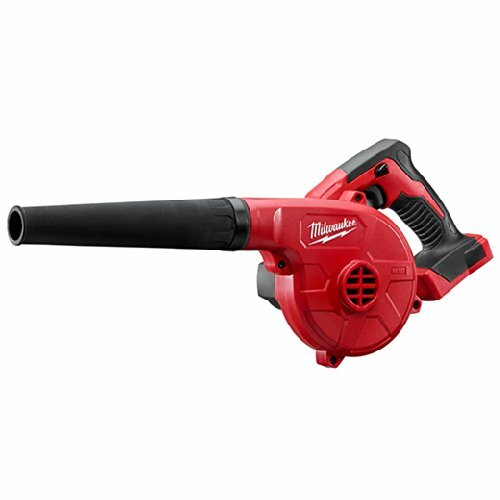 It’s a good idea to do a walkthrough of your yard before using your leaf blower in order to see and clear any rocks and other debris that could become a dangerous projectile in the event they’re blown strongly or sucked into the unit. Do not use a leaf blower while on a roof or ladder. If you absolutely need to, ensure you’re tied off safely, have secure footing and are not overreaching. Gas-powered units come with special safety concerns, including being mindful of the storage, filling and use of fuel. Clean up any spills promptly, and be sure to thoroughly wash your hands after use. Unplug your leaf blower before cleaning and ensure power is shut off completely before cleaning or changing attachments. Be sure to change the air filter regularly and according to manufacturer recommendations in order to prolong the life of your unit and keep the air cleaner. You’ll also want to keep the blower and cooling fans clean and clear in order to prevent problems. Always read and follow the manufacturer’s instructions for use and cleaning of your leaf blower, and don’t hesitate to contact them if you should have a question about something specific that isn’t covered in your user manual. In all cases of injury or accident, stop using your leaf blower immediately and when possible, disable the power source. In case of a cut, pinch or other mild injuries, immediately remove yourself from the area and seek first aid treatment when necessary. 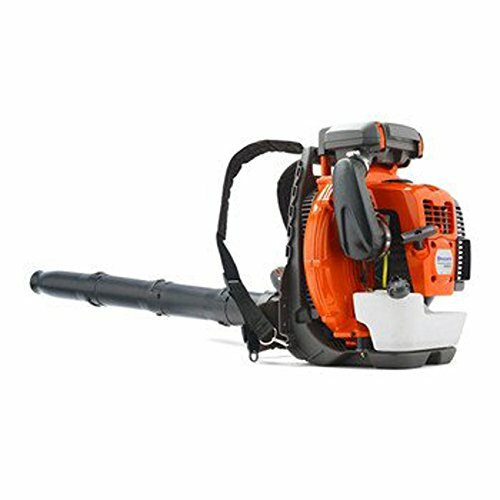 With the above tips in mind, in no particular order, here are 25 of the leaf blowers we consider to be the safest, based on available features and average customer reviews and ratings. 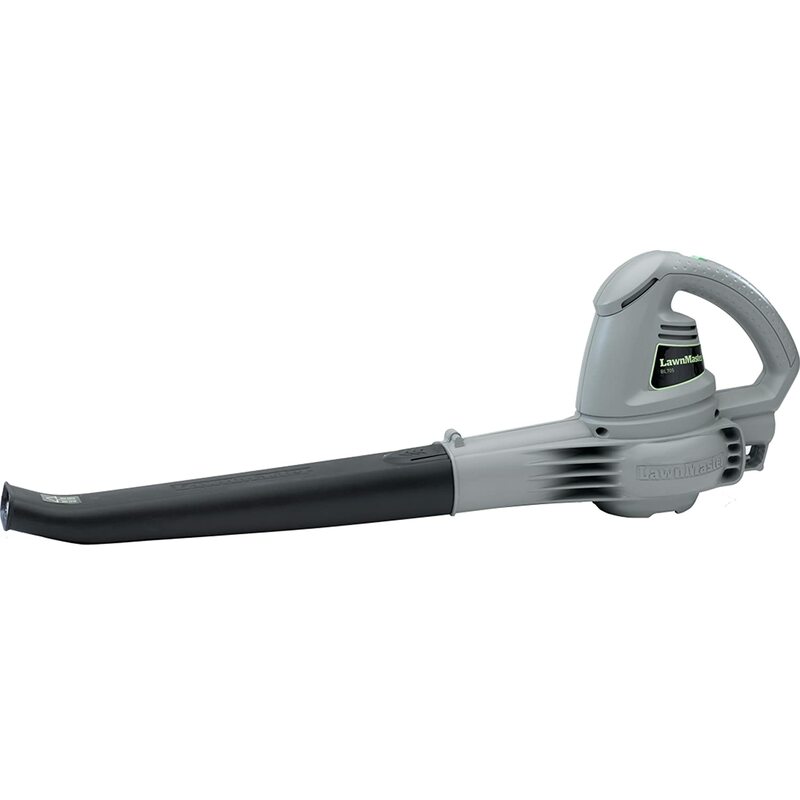 This handheld electric leaf blower is powerful enough to handle your yard cleanup with ease, yet light enough that you won’t tire using it for extended periods of time. An ergonomically-designed handle provides additional comfort. Thanks to its efficient four-stroke engine, this gas-powered handheld leaf blower will help you save on fuel costs without sacrificing performance. It also runs quieter than other gas-powered units. 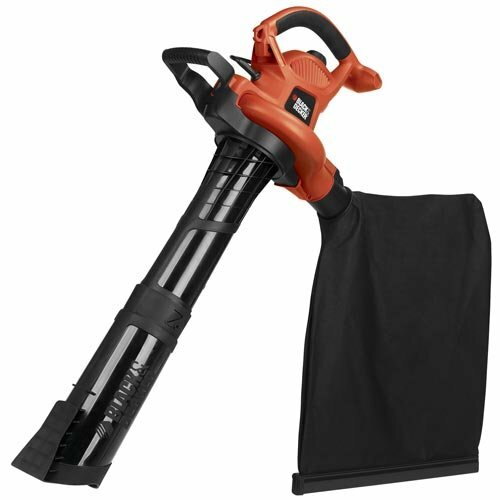 Tackle your yard clean-up quickly and easily with this three-in-one electric leaf blower, vacuum and shredder. It boasts a quick release latch that allows you to switch from blowing to mulching in just seconds – no tools required! 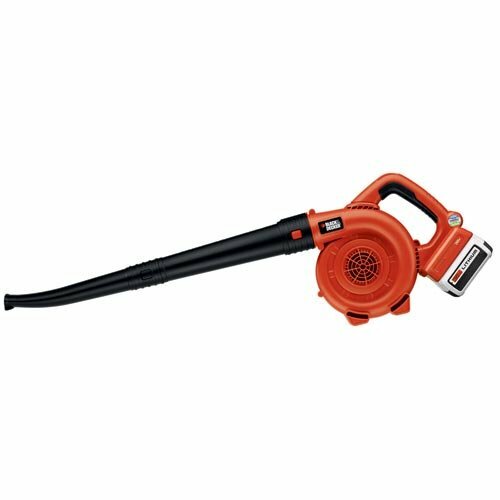 This gas-powered blower boasts a lightweight design and backpack style that’s ideal for both home and professional use. Harmful exhaust is reduced while fuel efficiency is maximized. Easy to use and maintain, this electric-powered leaf blower features a compact, lightweight design that can help you clean up your yard quickly. This model is both Energy Star rated and emits zero carbon emissions. 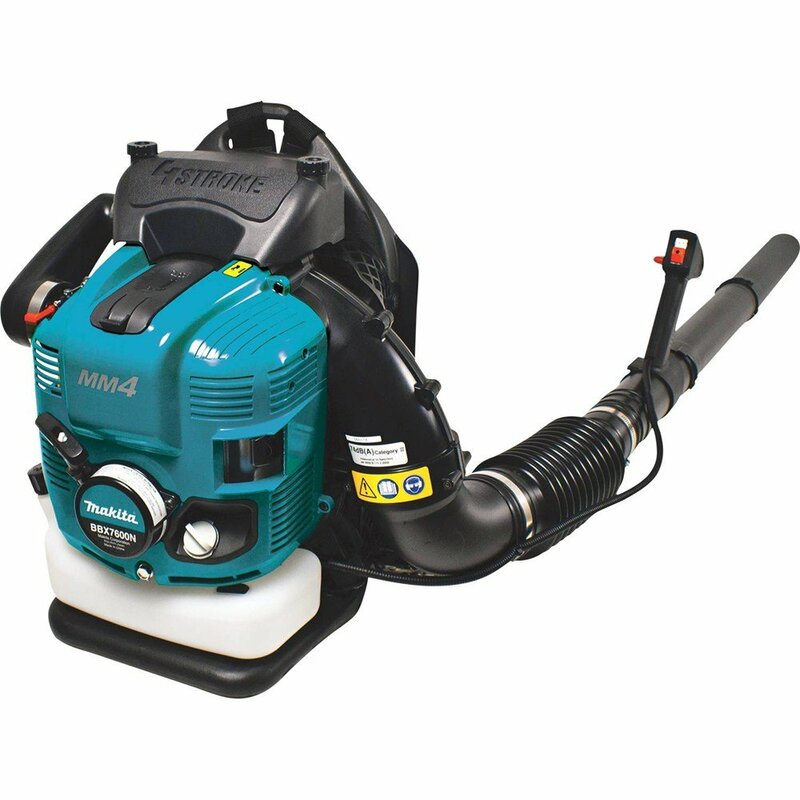 Now you can quickly and easily reduce up to eight bags of leaves into one with this three-in-one blower, vacuum and shredding unit. Choose from two variable speeds in order to tackle big and small jobs with ease. This gas-powered unit features a smart design that reduces stress on your arm and wrist and allows you to adjust the fan speed for easier operation. Even the blower tube is adjustable in length for better performance. 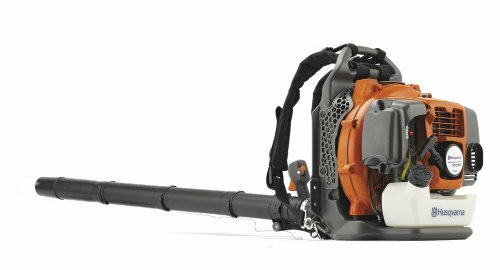 This electric-powered leaf blower boasts 160mph of blowing power and is perfect for clearing leaves and other debris from around your property. Thanks to its lightweight design, you won’t have to worry about tiring out. 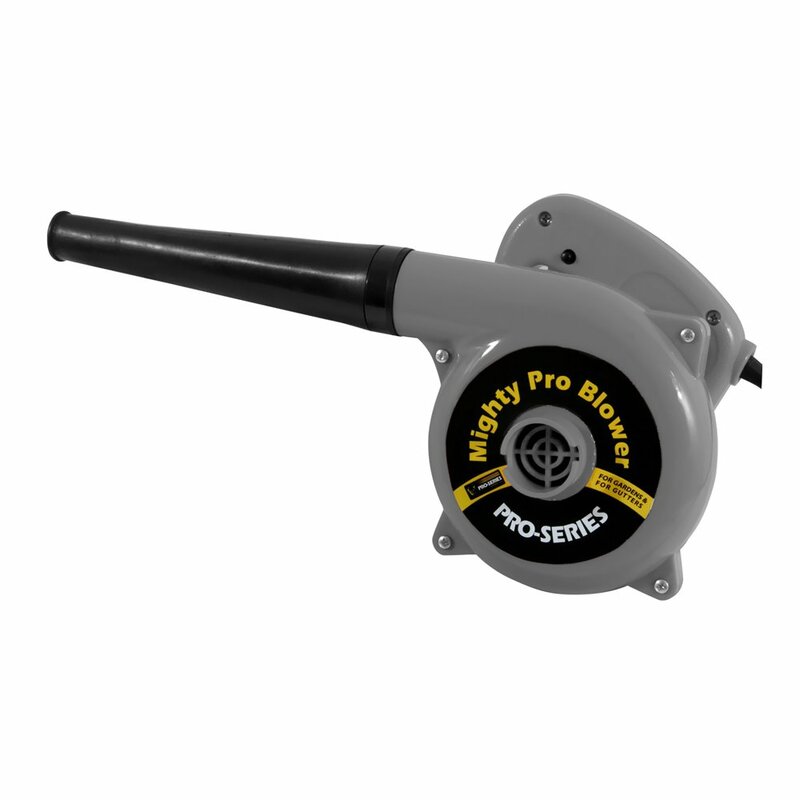 This gas-powered blower features a commercial-grade two-stroke engine that is both powerful and efficient, without sacrificing on quality. It weighs less than 10 pounds, making it suitable for bigger, longer jobs. 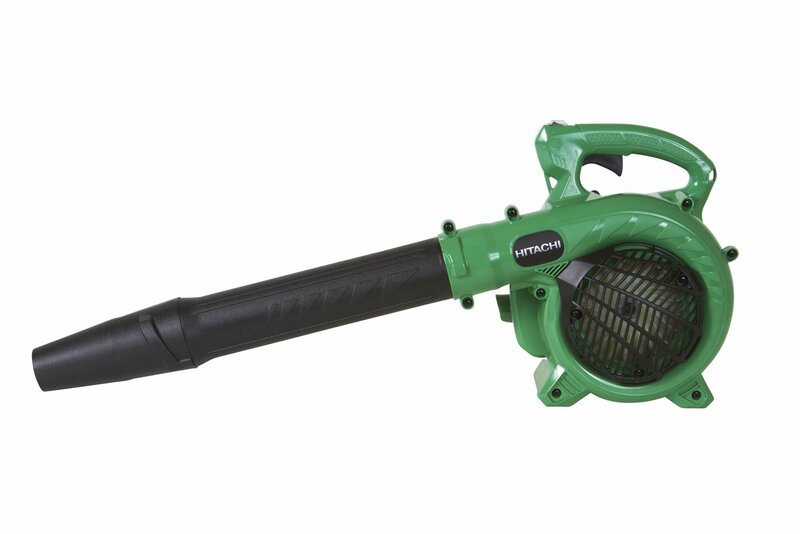 This backpack-style gas-powered leaf blower features a fuel-efficient four-stroke engine that not only meets but exceeds the EPA and CARB emissions regulations. Vibration-reducing soft grip handles make for a comfortable clean-up. 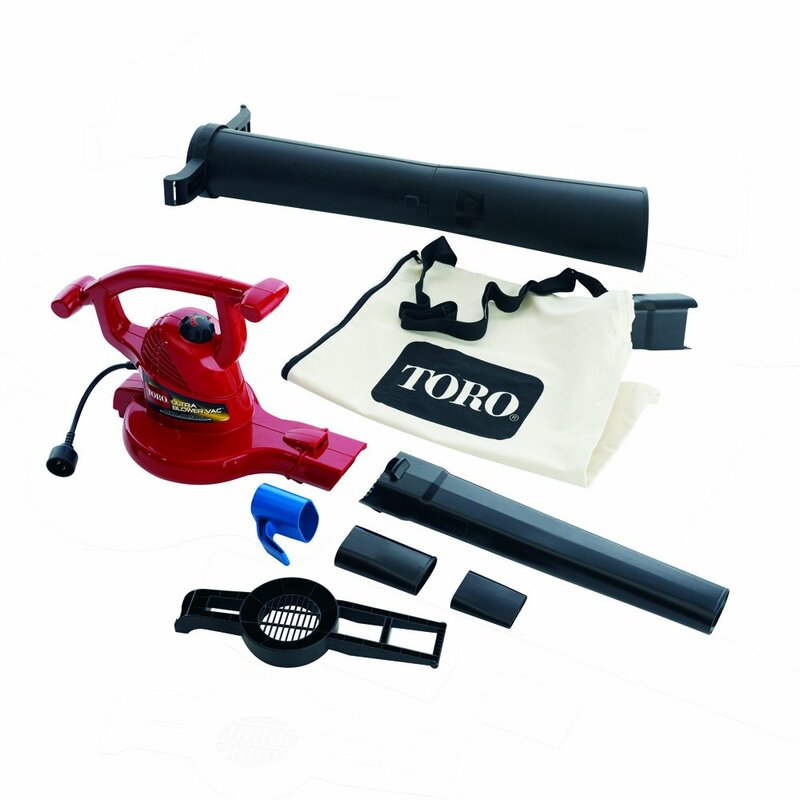 This hand-held electric-powered leaf blower comes complete with several inserts that allow you to tackle a number of lawn maintenance chores with ease. Now you can quickly reduce up to 10 bags of leaves into one with almost zero effort. 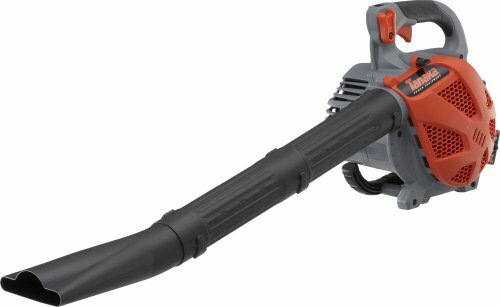 This electric-powered leaf blower is an economical choice for helping you clean up around the yard quickly and easily. 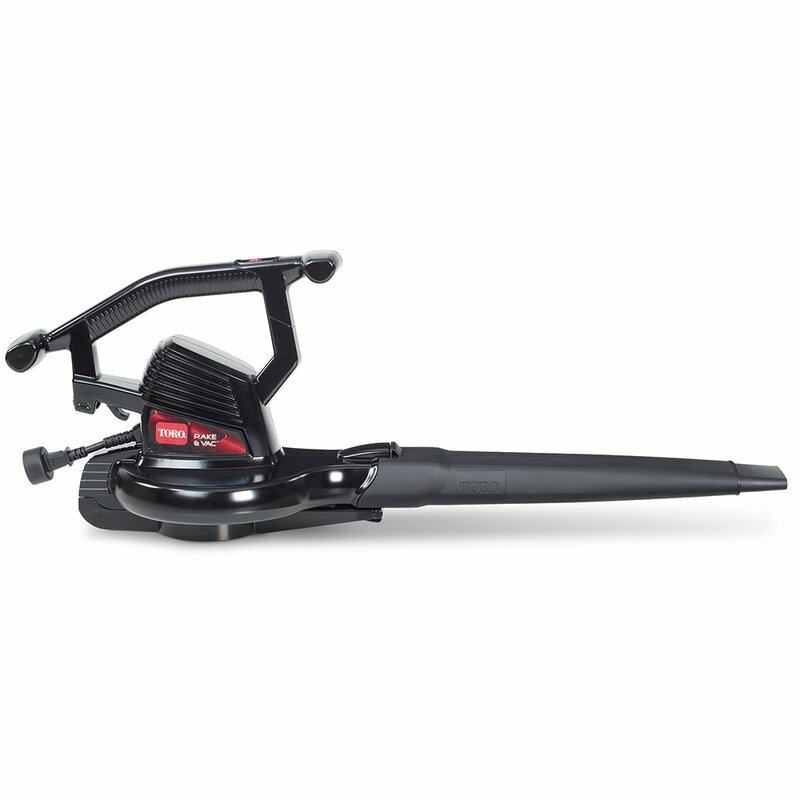 It boasts a durable, single-pieced blower tube and a built-in cord collector for safe operation. This backpack-style gas-powered leaf blower reduces harmful emissions while improving fuel consumption at the same time. Its easily adjustable soft grip handles provide for comfortable use. 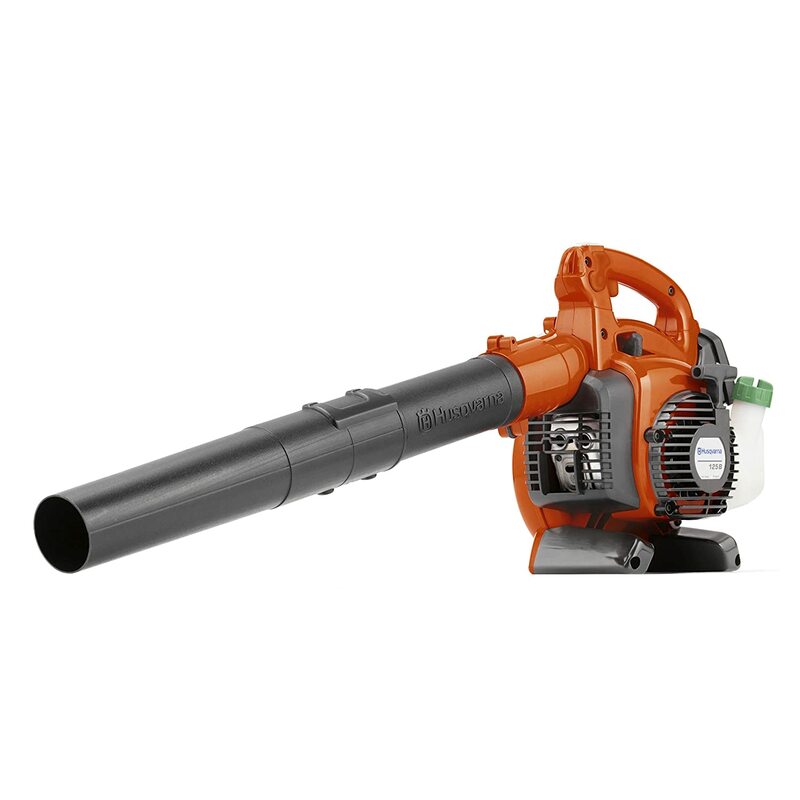 This lightweight and compact designed leaf blower is ideal for smaller yard clean-up jobs such as clearing leaves and debris from decks, patios and walkways. 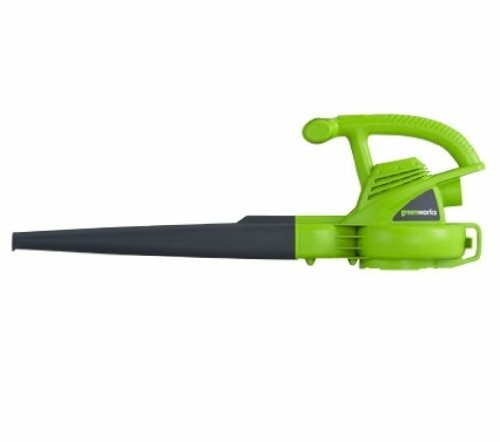 Its incredibly compact design is also ideal for clearing out leaves from around your garden plants. Priced affordably, this three-in one electric-powered unit blows, vacuums and mulches yard waste quickly and effortlessly. 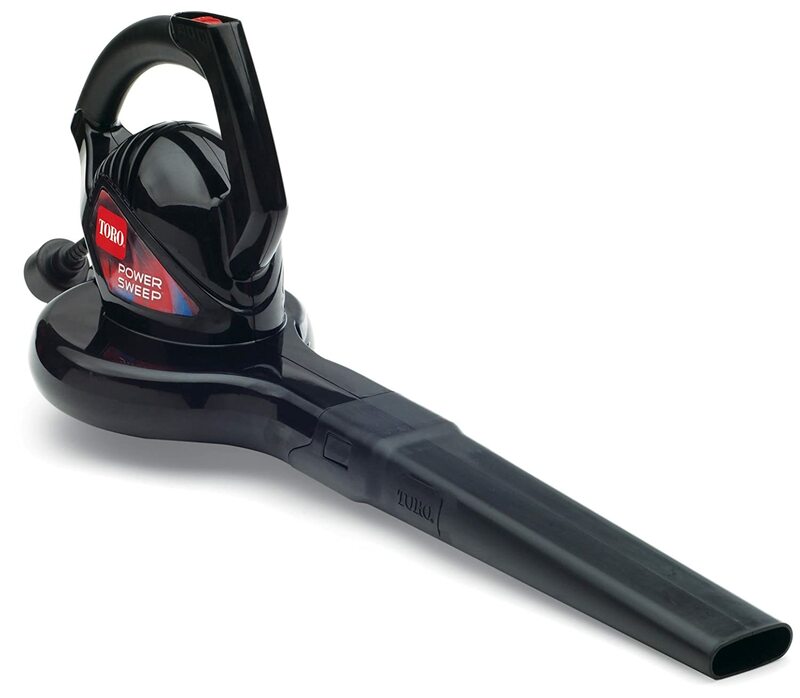 Choose from two speeds for small or large jobs, and quickly change from suction to blower without any tools. This handheld, gas-powered leaf blower comes in a choice of two models to suit your needs – this one and another that’s vacuum capable. The unit itself is well-balanced and lightweight, so you won’t tire during longer periods of use. 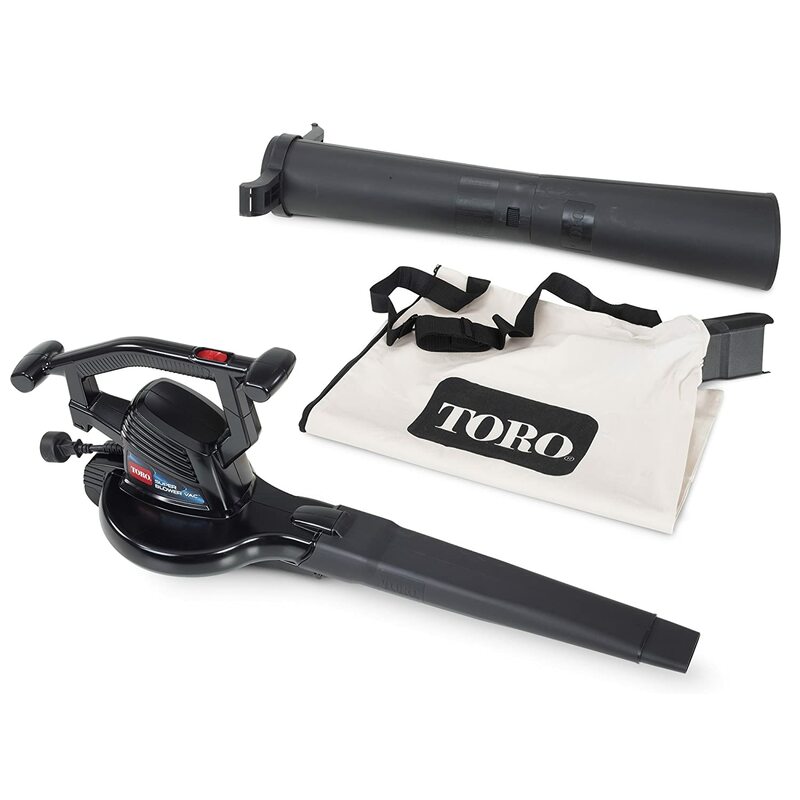 This cordless electric leaf blower comes complete with a 40V rechargeable battery and thanks to power controls you can select maximum run time or maximum power to tackle your yard cleanup. A speed charger has you up and running in an hour. This gas-powered unit is a three-in-one leaf blower, mulcher and vacuum that can help make light work of your yard cleanup. Easy to start even in cold weather, this is one reliable unit that also comes in at under 10 pounds. 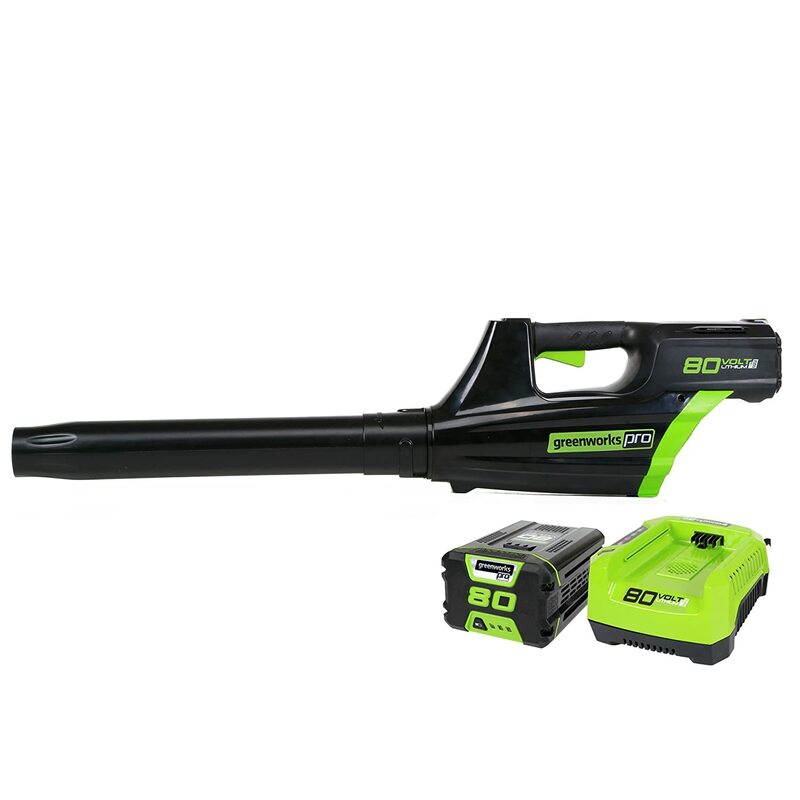 Tackle your yard cleanup with ease with this cordless electric leaf blower that can run for up to 70 minutes on a single charge thanks to its industry-leading 80V battery. Easy to start and incredibly quiet, this unit it tough enough to tackle both wet and dry leaves. 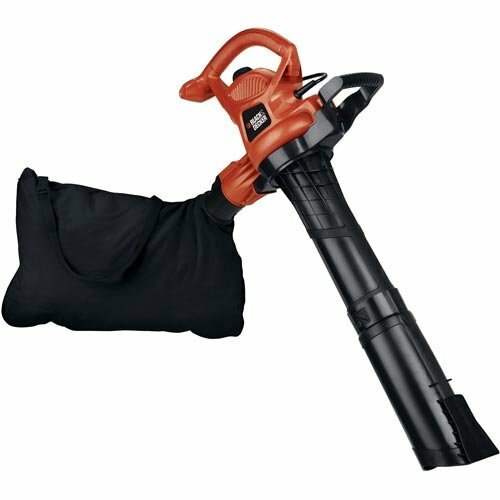 This compact electric leaf blower is powerful enough to quickly complete your yard cleanup without fuss. Use it to blow or vacuum leaves and debris, or even to dry your vehicle after a fresh wash. This electric-powered unit tackles three jobs in one thanks to its blowing, vacuuming and mulching capabilities. Compact up to 16 bags of leaves down to one with an available disposable bag system. This battery-powered cordless leaf blower boasts a compact design that can provide up to 12 minutes of use on high speed with a single charge. Thanks to its lightweight design, it’s ideal for long periods of use and for those with strength issues. Clearing leaves and other debris from around your home will be a breeze with this battery-powered leaf blower that is easy to use and comfortable on the wrists, as it weighs less than 4 pounds. 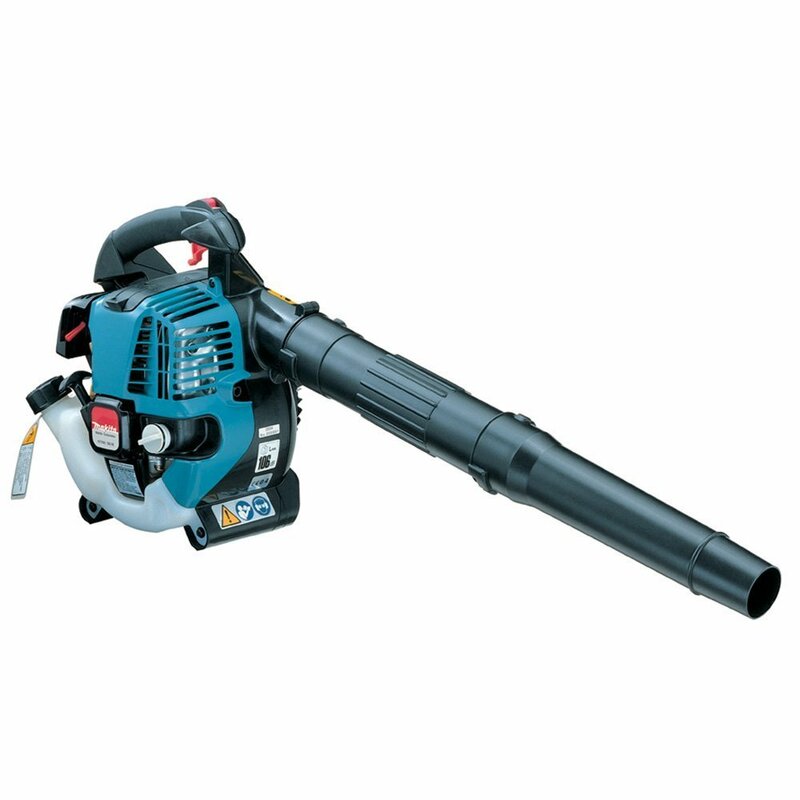 This battery-powered blower boasts a compact design that’s ideal for getting into those hard-to-reach places but is still powerful enough to tackle most any job you can throw at it. It also comes with an inflator/deflator kit so you can quickly set up and take down any number of inflatable items. 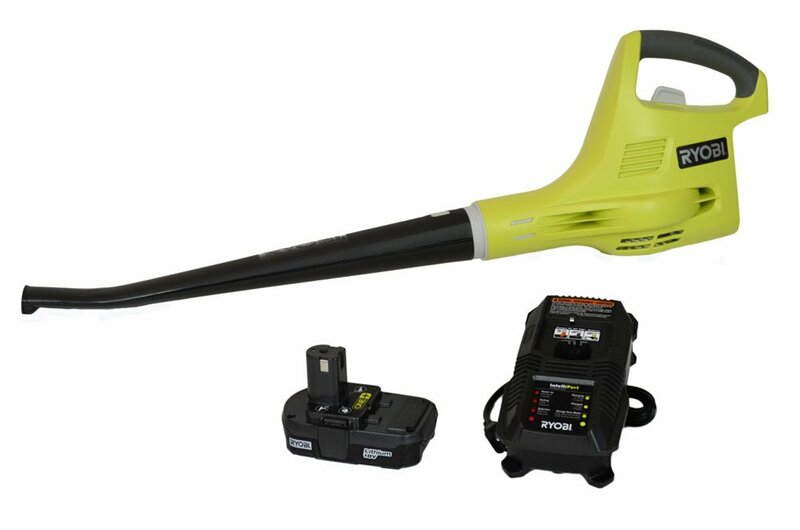 This battery-powered cordless unit is a powerful model that can quickly and easily clear your walkways, patio or decks. Its rechargeable lithium-ion battery is compatible with other Ryobi tools so you can easily interchange batteries as needed.